Hosting Panel Offers A Wide Range Of Web Hosting Solutions Including Self-Managed And Managed Dedicated Servers, Shared Hosting, Reseller Solutions, Remote Desktop Solutions, Ssl Certificates And Domain Registration. If You Require A Presence On The Web, We Have A Solution To Suit Your Needs. Started In 2011 With An Aim To Provide A Comprehensive Range Of Secure Web Hosting Services, Hosting Panel Proudly Serves Thousands Of Satisfied Customers At Present And Still Counting. We are currenly providing services to IT/Websites/Hosting/Domain Registration adn Remote Desktop(RDP) Services. 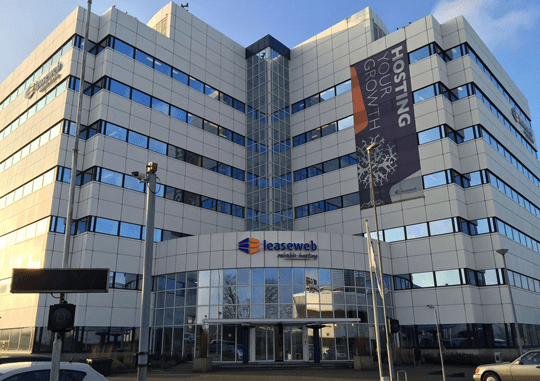 Our primary data center located in Amsterdam, Netherland's. With Latest Servers Hardware we are leading web hosting industry with speeds. All our servers are Managed and secured by firewalls. We are providing 24/7/365 Support every Minute from our website. We Want you to just give us a try and see results by yourself.